Every aspect of your concrete needs are covered with our range of services. 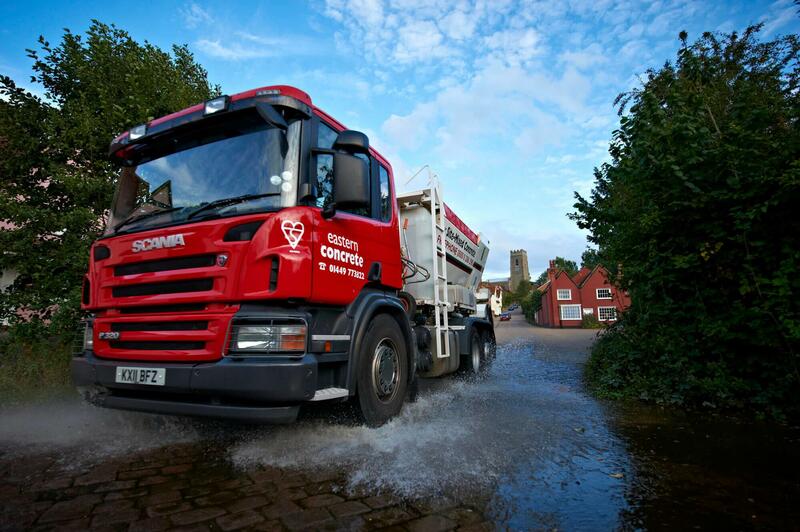 As the leading suppliers of site-mix and ready-mixed concrete, we leave you in control with our flexible timescales and multi-mix deliveries. Quality assure range of products to suit all requirements. From personal deliveries to contractors and organisations. On site flexibility in mixture and volume. Wheelbarrows if required. We are the leading supplier of site-mix and ready-mixed concrete, providing you with our best quality concrete solutions to the eastern region from Stowmarket and ready-mixed concrete plants at Stowmarket, Bury St Edmunds, Cambridge & Norwich. Our professional operators and modern fleet of trucks provide you with flexible timescales and multi-mix deliveries, leaving you in control.